« Cybermummy Meet and Greet! All you have to do is leave a comment saying you would like to win, you don’t have to subscribe to the blog but if you wanted to keep up with new Writings, Ramblings, Reviews and giveaways please do!! Terms: This competition is being run by me and is in no way sponsored or connected with Ladybird or anyone else! Winner will be picked at random. My decision is final! Please leave a way to contact you if you win! My little boy (3) learned about volcanoes at nursery just yesterday, apparently he was completely fascinated when they showed him a video! He would love to win this prize. If you told me I’d won this I’d blow my top then wait until the dust had settled !! Does it feature the Liverpool Volcano Kill-a-man-for-a-Giro? I would love to win the volano book for my 4 year old. I would like to win – my son would love this. I follow your blog and would love to win. I’d love to win this for my little boy – a great topic to engage a boys imagination. please put my name in the virtual hat. I would love to win this please. 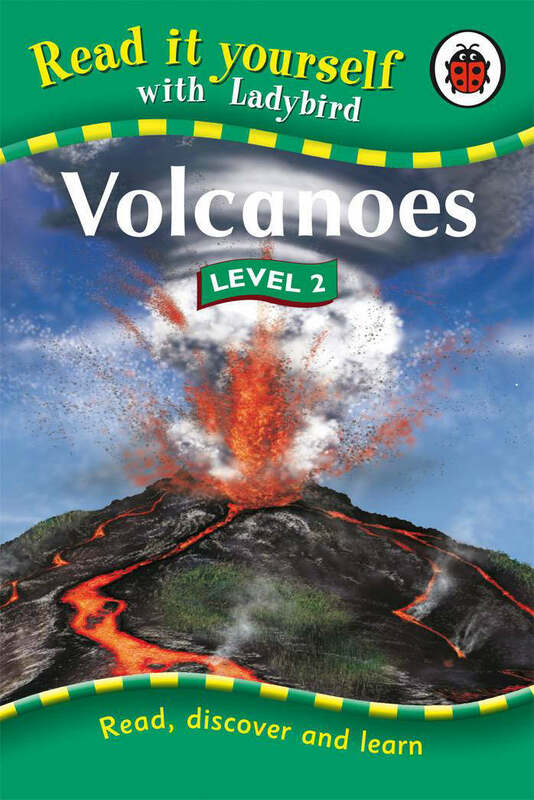 I would love to win this as my little girl is fascinated with volcanoes at the moment! Loved geography at school so it would be great to get the next generation interested. start them young learning science and you might have a genius on your hands. great book. Would love to win for my daughter. Great book. Ladybird books should always be a part of childhood. Love to win. I would love to win this for my grandson who loves anything to do with the natural world. my son would love to win this as he is fasinated by volcanos. we love to read ladybird books. Looks a great book, my boy would love this, enjoying following you on twitter! Yes pleasey lemon of squeezy! Love ladybird books – My son loves anything about the natural world and science.